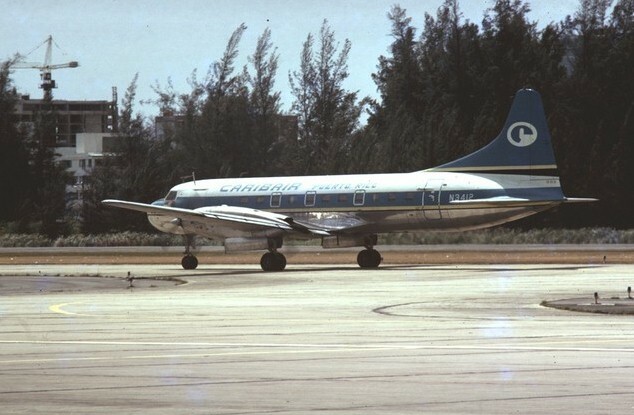 FAM-59: FAM-59 was awarded to Caribbean-Atlantic Airlines (Caribair). Mr Powelson, a pilot for a local Puerto Rican rum distillery founded the Powelson Line in the early 1940's. 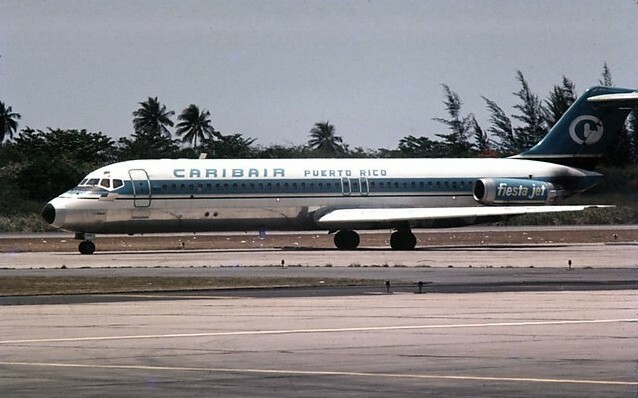 The Powelson Line was quickly purchased by the Trigo brothers who renamed the small airline, Caribbean-Atlantic Airlines and it became a subsidiary of Florida based National Airlines. At its creation CAA had a small fleet of Stinson A Tri-Motor aircraft. CAA was awarded AM-59 and on November 12, 1942 began flight service between San Juan Puerto Rico and Saint Thomas/Saint Croix Virgin Islands. 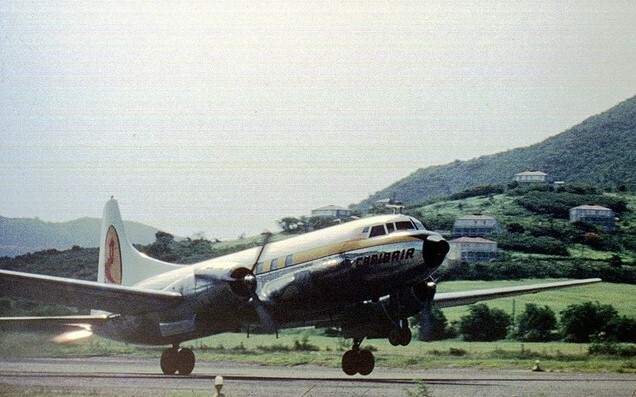 After WW-II CAA became known as Caribair. 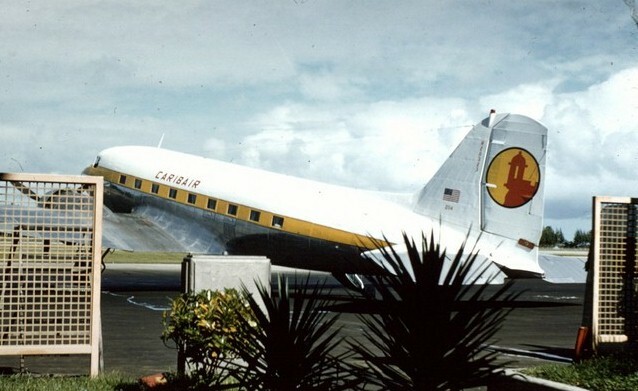 FAM-59 was awarded to Caribbean-Atlantic Airlines and on December 27, 1948 it inaugurated flight service from San Juan Puerto Rico to Ciudad Trujillo Dominican Republic. 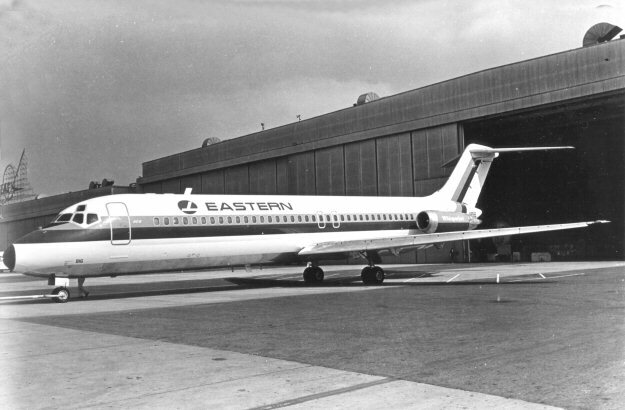 On June 17, 1972 Caribair merged with Eastern Air Linbes.